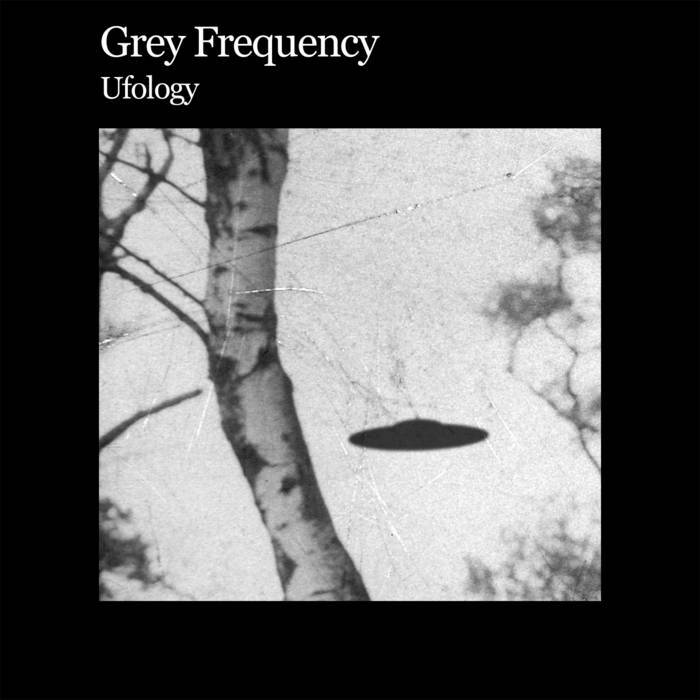 'Ufology' - the new Grey Frequency album. Available as a digital download, and limited edition cassette (with five photographic prints). 'Ufology' is an audio exploration of British UFO sightings from the second half of the twentieth century. The album offers eight tracks, comprising of lo-fi drones, dark ambient textures, and cassette-looped field recordings. Each piece focuses on a specific encounter from UFO folklore and reinterprets it as an excursion in unsettling sound and atmosphere.